Johnsonville announces its sponsorship as the official sausage of the Milwaukee Brewers and Miller Park. When the 2018 baseball season begins, Brewers fans will see a new sausage brand in the lineup, as Johnsonville once again becomes a sponsor and the official sausage of the Milwaukee Brewers. Johnsonville is no rookie to the Brewers, having been their official sausage for 11 seasons from 1978-1988, including during the 1982 World Series games. “Great food is one of the most memorable parts of the baseball-fan experience, which is why we’re thrilled to bring Johnsonville back to the Brewers,” said Ryan Pociask, Vice President of Marketing at Johnsonville." The Stayers have roots in Milwaukee; in fact, Johnsonville founders Ralph F. and Alice Stayer lived in Milwaukee on West Pierce Street. They then moved an hour north to pursue the American dream, and purchased a butcher shop in the tiny community of 65 that bears the company’s name – and where the company has remained and expanded since starting in 1945. Famous Racing Sausages: Brewers fans will continue seeing the Famous Racing Sausages™ on the roster. 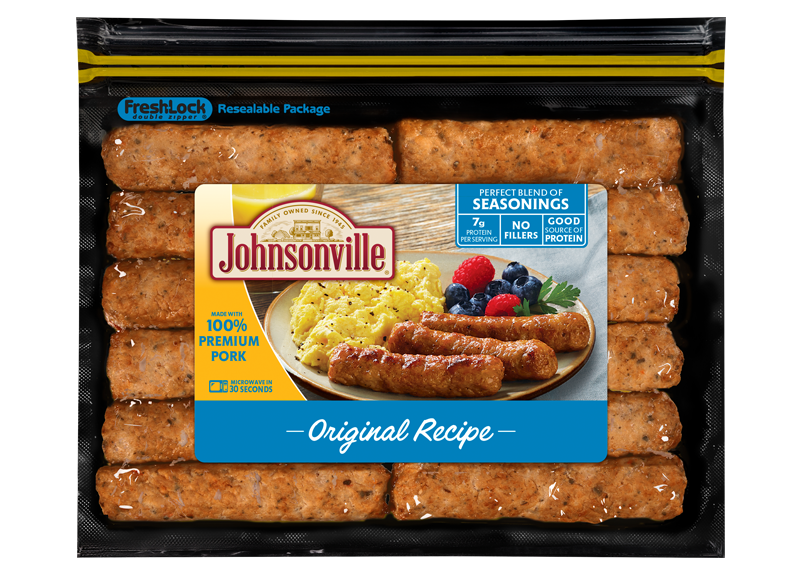 As the new sausage sponsor, Johnsonville will continue to support the fan-favorite race during each Brewers home game before the bottom of the sixth inning. All-Inclusive Area: Johnsonville will have naming rights to the Club Level All-Inclusive area in Miller Park (formerly known as the Dew Deck). Parking Lot Experience: Johnsonville will be active in the Miller Park parking lots, bringing an interactive experience to tailgating fans. Sausage Menu: Appearing on concession menus at Miller Park will be Johnsonville bratwurst, cheddar beer bratwurst, Italian and Polish sausage options. Wisconsin-based Johnsonville is the No. 1 national sausage brand, featuring: brats, Italian sausage, smoked-cooked links, breakfast sausage, Grillers and meatballs. Johnsonville products are served in dozens of professional, college and semi-pro sports stadiums throughout the U.S.
Johnsonville employs approximately 1,600 members. 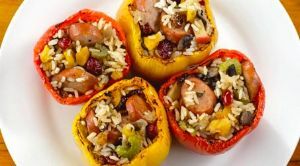 Founded in 1945 by the late Ralph F. and Alice Stayer, the privately held company remains family owned today, providing various sausage products in 40 countries. For additional information, visit www.johnsonville.com. We thank the Brewers organization for choosing to partner with a family-owned and operated Wisconsin brand.